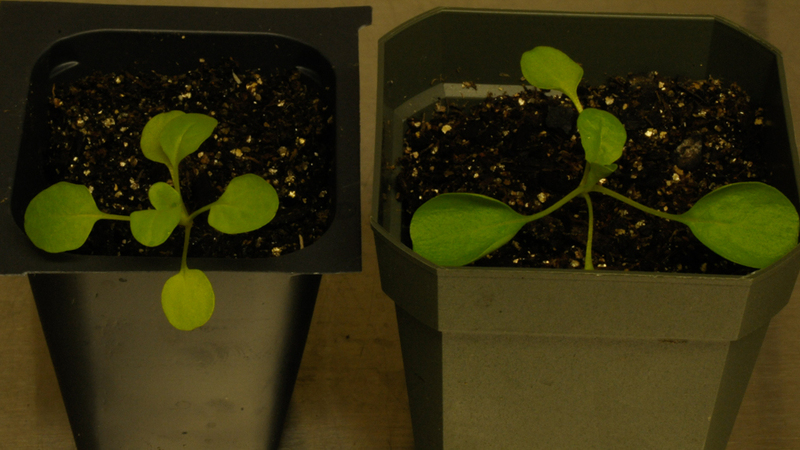 Crop genetic engineering has the general goal of making useful improvements in existing crops. 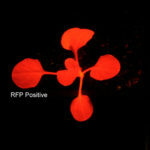 The development team at startup Arvegenix is aiming to transform a weed, Field Pennycress (Thlaspi arvense), into a useful, multifunctional product. 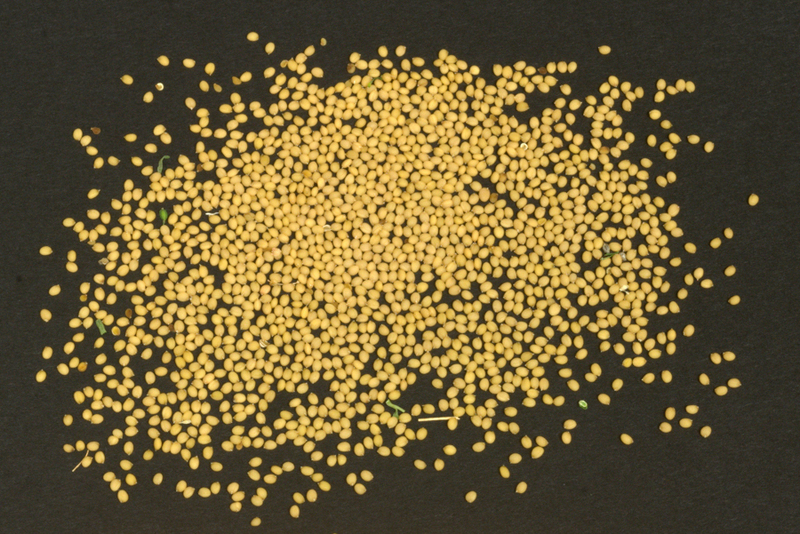 Pennycress naturally populates both cultivated land and wasteland and has very limited intrinsic value. 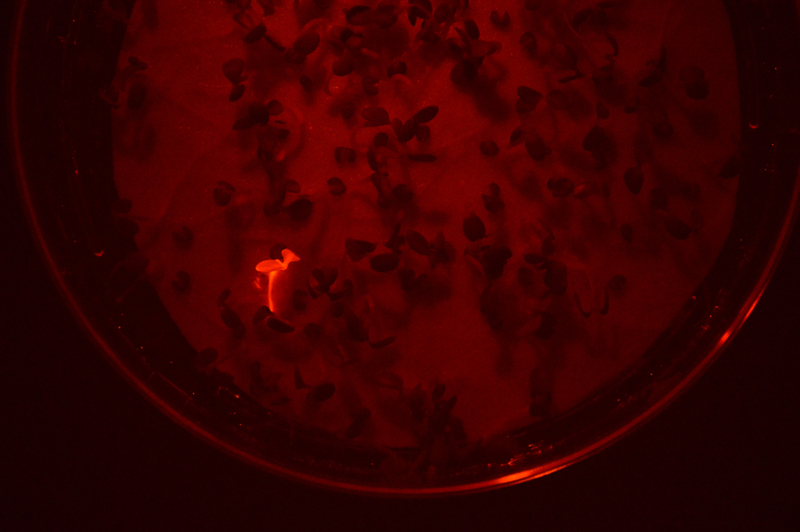 Arvegenix is using plant breeding and genomics techniques to develop a variant of pennycress that they call covercress. 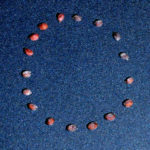 It is designed for Midwest farmers who typically grow corn/soybeans/corn in rotation from the late spring through the summer, with the land then going unused in the fall and winter (a lost opportunity). 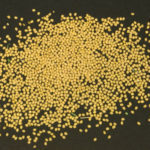 a meal with >40% protein, suitable for use as an animal feed supplement. 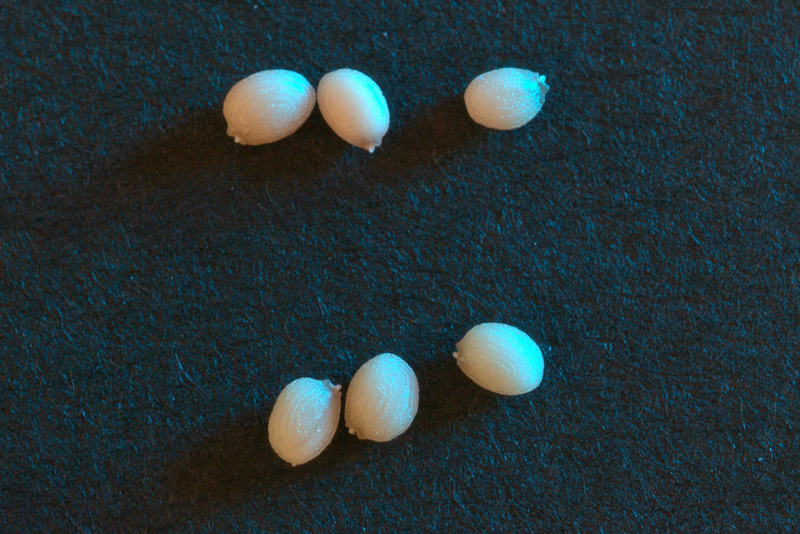 Natural pennycress cannot yield these useful products, so Arvegenix breeds new variants and selects offspring with more desirable properties. 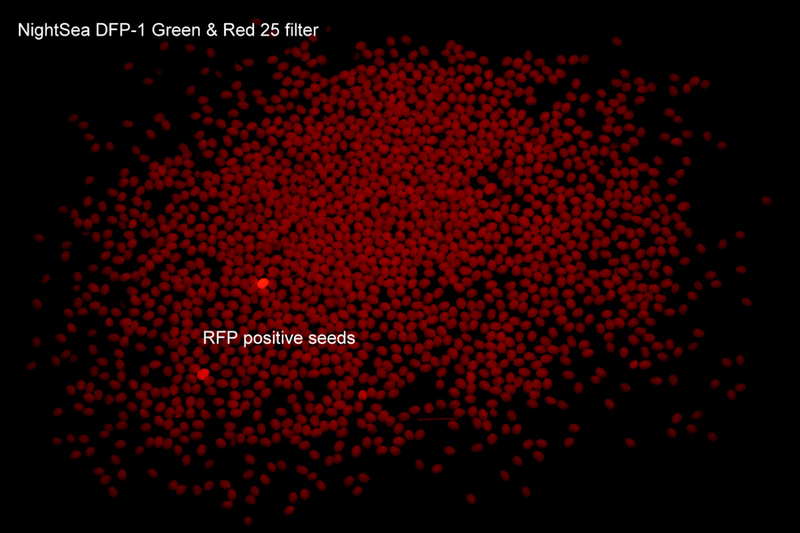 Once an improvement is identified there needs to be some way to track it from one generation to the next, since not all of the next batch of seeds will carry that trait. 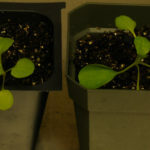 In its crop development efforts, Arvegenix has collaborated with the laboratory of John Sedbrook, a leading pennycress researcher at Illinois State University, who has pioneered genetic transformation of pennycress. 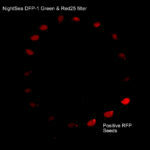 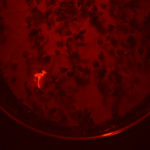 John’s lab was able to successfully use a red-fluorescent protein (RFP) originally derived from a marine invertebrate as a genetically transmitted visual marker. 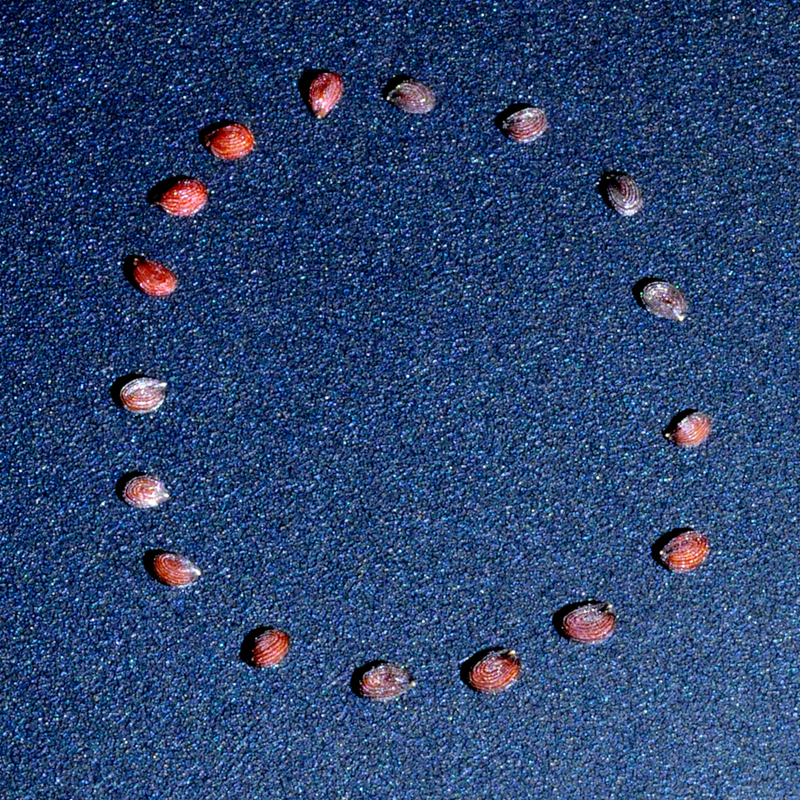 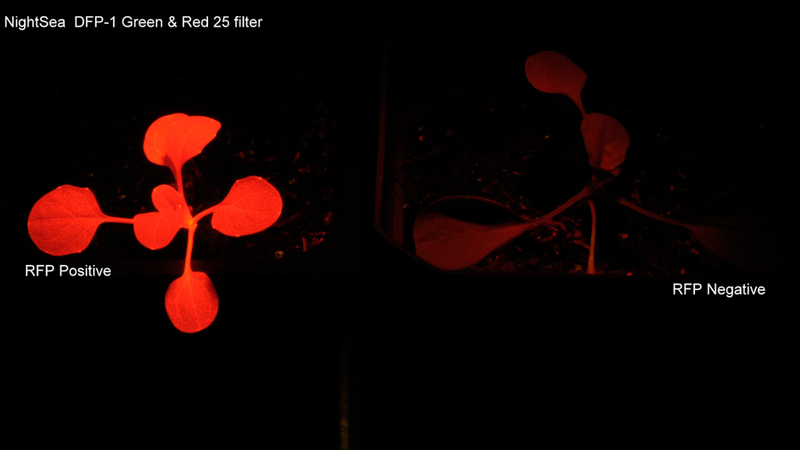 Any seeds and plants that carry this visual marker will glow distinctively red when illuminated with an appropriate light source. 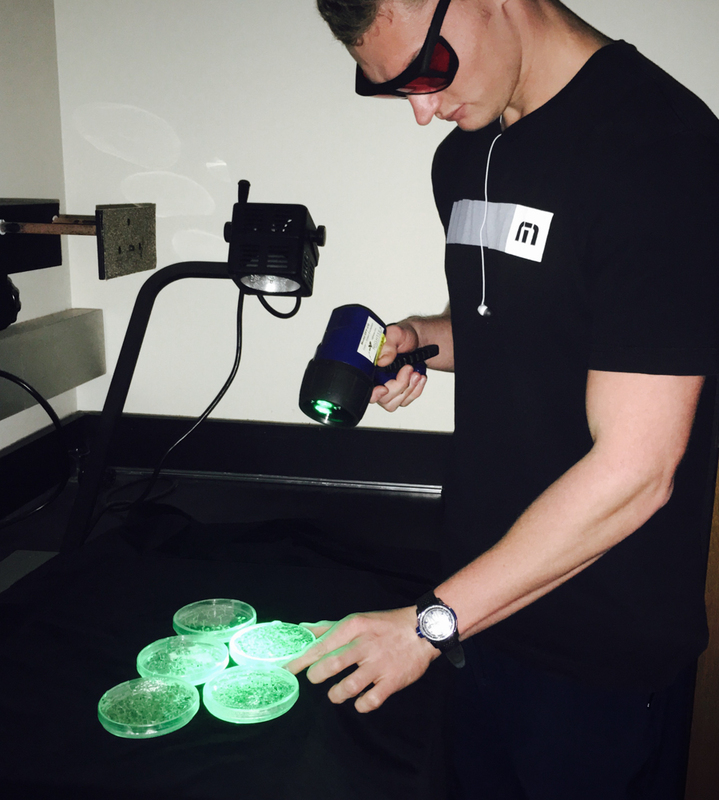 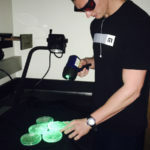 John’s lab is using the NIGHTSEA Model DFP-1 Dual Fluorescent Protein Flashlight with its associated filter glasses for this part of the operation. 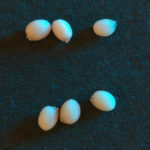 You can see the ease and value of this technique in the images below. 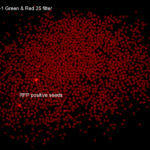 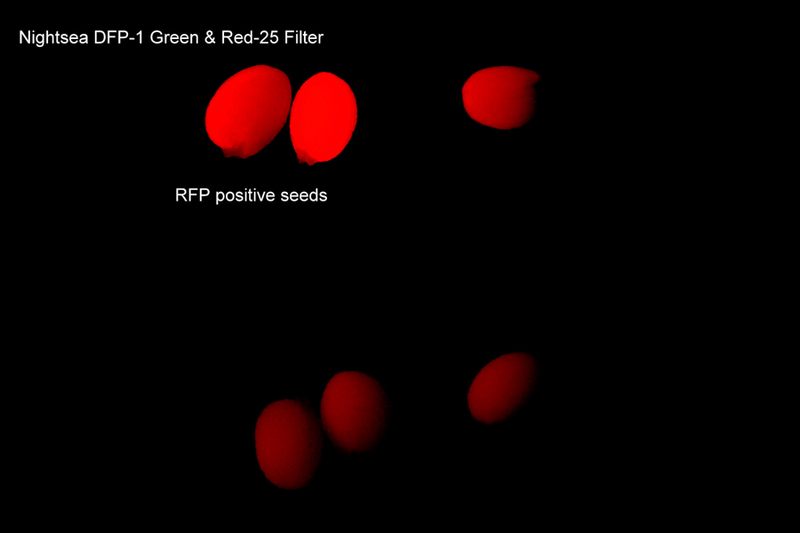 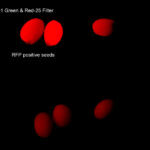 All fluorescence images above were made using the NIGHTSEA DFP-1 Green light source for illumination and a camera equipped with a Tiffen #25 red barrier filter.